Now I know what some of you are thinking already when you see the link on the main page. You're thinking, "WHAT? 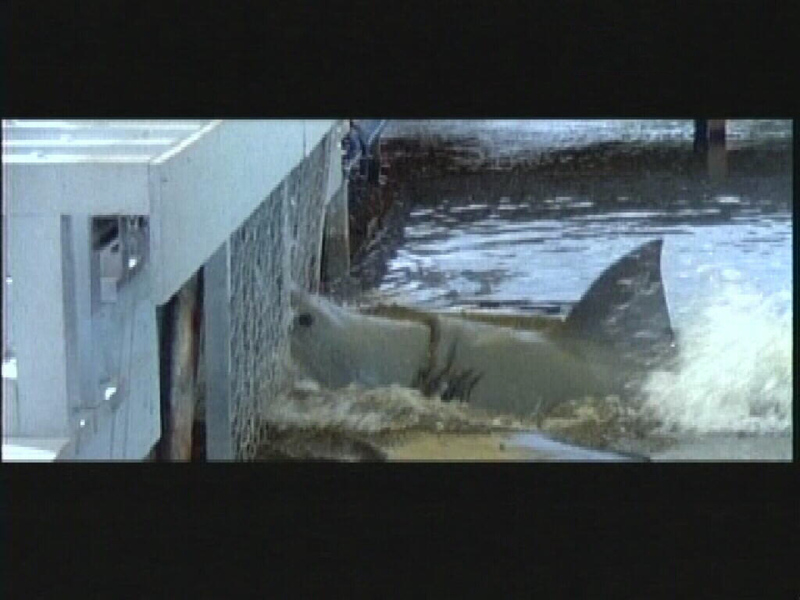 JAWS III a buried treasure? That's crazy!" But is it? Nothing can be better then the original Jaws movie, that is true. But this is for the movies that are great that are also overlooked. So many critics said this movie is bad people started to believe it. Sure it has a bunch of cheesy 3-D effects. But it took Jaws to a whole new level, away from the beach. 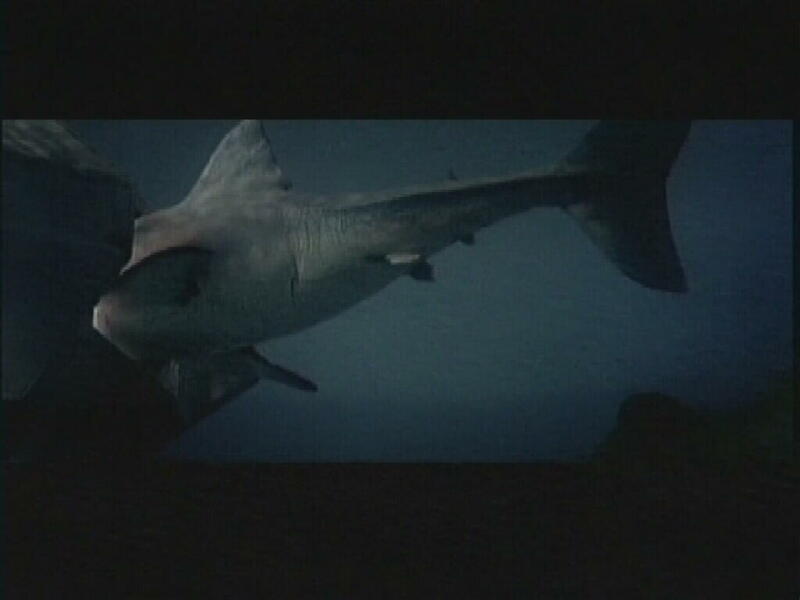 The cast does a great job and there is some great stop motion work with the shark. 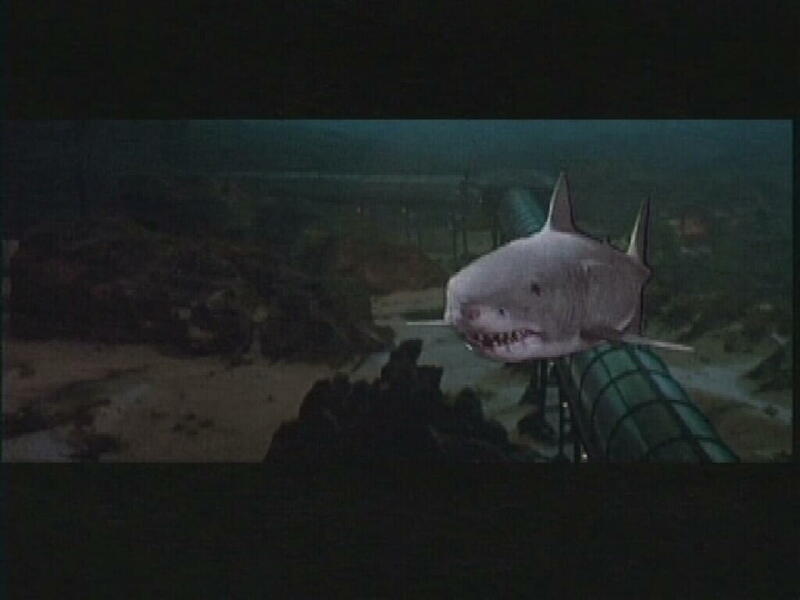 I think in my personal opinion that JAWS 3 is the best of the sequels. Much better then part 2 and far better then part 4. That's what buried treasures are for, the movies that are good but overlooked and underapperiated. JAWS 3 is both. If you haven't watched because you've heard bad things about it, open your mind and your wallets and rent JAWS 3!